Do your children love books? Do they love Play-Doh? Learning basic concepts and words just got easier and a whole lot more fun! Silver Dolphin Books, a long-respected publisher of high-quality novelty and activity-based books for children, and Hasbro have just recently joined forces to develop a line of educational and entertaining books designed specifically for little ones. 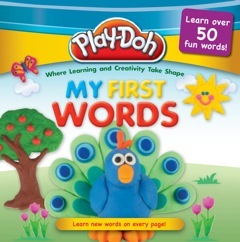 This spring, Silver Dolphin debuts a brand new line of books that feature the Play-Doh brand and the fitting tagline of “Where Learning and Creativity Take Shape.” How cute and clever is that? 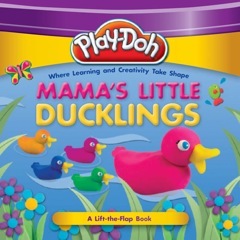 Whether it's the First Concept series that teach children important early concepts like counting, shapes, and colors, a fun lift-the-flap book featuring Mama Duck searching for her wayward duckling, a padded board book where toddlers learn more than 50 commonly used words, or a jumbo sticker book that will keep little ones busy for hours, every book features the vivid colors and funky texture that can only be Play-Doh compound. 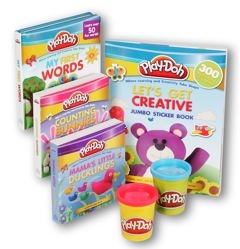 Durable, affordable and just the right length to read aloud to active three year-olds, the entire line of Play-Doh books are perfect for fostering a child's love of learning and reading. Follow Silver Dolphin Books and Play-Doh, then enter below to win! 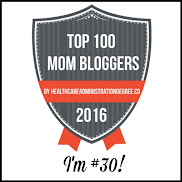 Prize: Mama's Little Ducklings (a lift-the-flap board book), Counting Bunnies (from the First Concept series), My First Words (a padded board book), and Let's Get Creative (a jumbo sticker book). Plus, two cans of Play-Doh compound for hands on fun! I love the Learn and Play Floor Puzzle Series. It would be perfect for my PreK and K classes I work with. My son would love the stamps and doodles animals book! I learned that Silver Dolphin Books publishes activity, novelty, and educational nonfiction books for preschoolers to 12-year-olds. billy bunny and the butterflies. I really like the Dr. Seuss Building Blocks ABC on their website! Silver Dolphin Books publishes activity, novelty, and educational nonfiction books for preschoolers to 12-year-olds. I love the playdo books! I like the 3-D Explorer: Planet Earth book. My eldest son would love this. I'd love the BusyBugz Adventures: Izzi Goes Missing . I love the animal books. The illustrations are so beautiful. I love the learn to draw triangles book! I would love to have all of the 3-D Explorer books, Dinosaur World, and Bug World. Gee, I could browse through these books all night. I like the Slide and Discover: World Atlas book. I really like the my first Bible stories book. I like the Billy Bunny and the Butterflies book. Love the "My First Bible Stories"
I like the My First Bible Stories book. I learned Silver Dolphin Books publishes activity, novelty, and educational nonfiction books for preschoolers to 12-year-olds. I think the Build the Human Body book is an awesome learning tool! Ilove the Learn to Draw with Rectangles. What great stuff with shapes! I would love the My First Bible Stories book for my daughter! 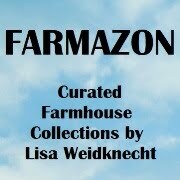 I like the big selection, liked the My First Bible Stories esp. I've been looking for something similar for my daughter. AmazErasers: Sweet Shoppe looks really cute! My daughter would also like Creativity Fun: Princess and Alice in Wonderland. Uncover a Dolphin and Uncover a tiger look interesting! I also like My First Bible Stories. Thanks for hosting! I like the Read and Play: On the Go. 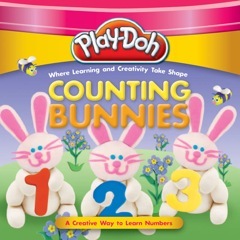 It comes with four 10-page board books and a 6-piece puzzle fit neatly in a frame for easy storage. I would love to have their Dinosaur World sticker book for my granddaughter. 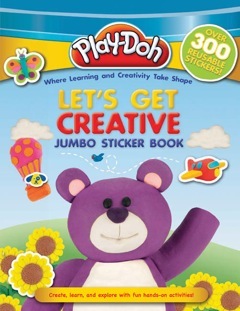 They also have Learn to Draw books which would be great fun for the kids! I like the Build the Human Body Kit. 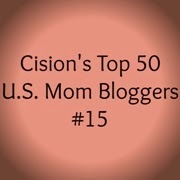 I learned that they offer a ton of books to encourage creativity...I love that! I like My First Bible Stories.